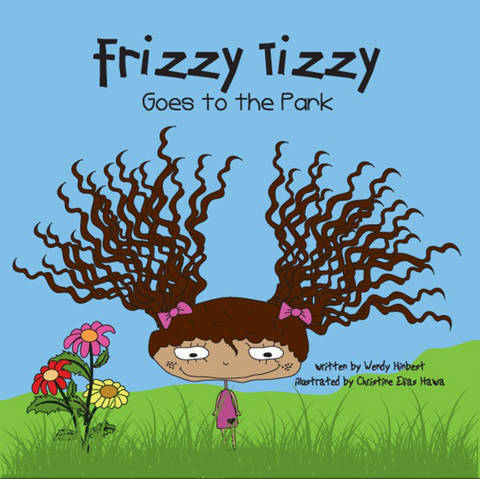 Blurp: Frizzy Tizzy attempts to face her fears and begins to second guess herself, until she realizes things are not always what they seem. I personally love the book. My 2 and a half year old cousin love Tizzy frizzy hair! I laughed when he said Mommy hair! That is so like his mother's messy hair. LOL. I read the book and showed the picture of Tizzy and he likes her too. I love how simple the story is. My cousin can easily relate the story to his daily life routine when my Aunt brought him to park near their house everyday. He even told me he and Tizzy could be friends and go to the park together. The picture is colorful and also very clear. The artist had done a great job. I wish to read my cousin more of the author's book. I can assure readers that they will like this picture book too. 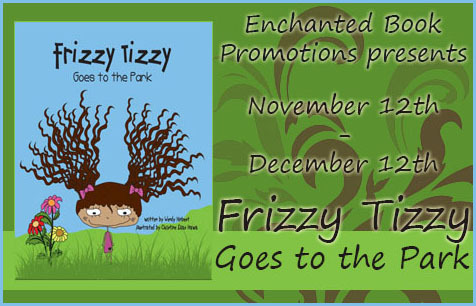 Frizzy Tizzy climbed the stairs to go down the slide, but when she got to the top she was afraid to go down. Frizzy Tizzy felt the ground looked so far from up there. “What’s wrong, Frizzy Tizzy?” asked Mommy. 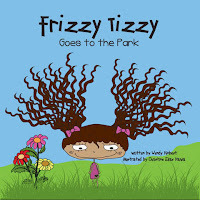 “I’m scared to go down,” answered Frizzy Tizzy. She turned around and noticed a little girl standing behind her. 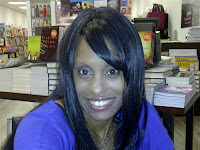 I like writing children's books and blogging. I live in Burlington, Ontario with my husband and three young children. I have an Early Childhood Education diploma and I am certified to teach children from birth to six years including children with special needs. I have worked with many children and have read many books to them. My daughters enjoy the books I read to them so I decided to write books of my own. I am also a real estate agent.